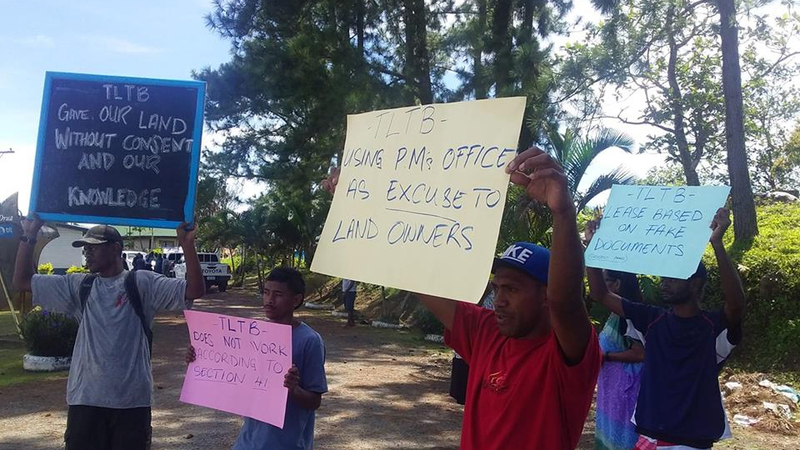 Claims made by Tamavua Village landowners that their land was given without their approval has been strongly refuted by the I-taukei Lands Trust Board. Speaking to FBC News TLTB set the records straight saying a transparent process was followed when giving the land for development. 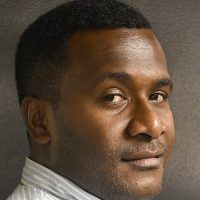 Village Spokesperson Kaminieli Tunisau claims that proper processes were not followed to allow development on a piece of land beside the village. While proving that the allegation by the landowners is not true, TLTB showed documents to FBC News which clearly shows that three consultations were held with the villagers. The documents also show signatures of approval by the landowners. TLTB Deputy General Manager Solomoni Nata says processes were followed before the lease was given to the developer. 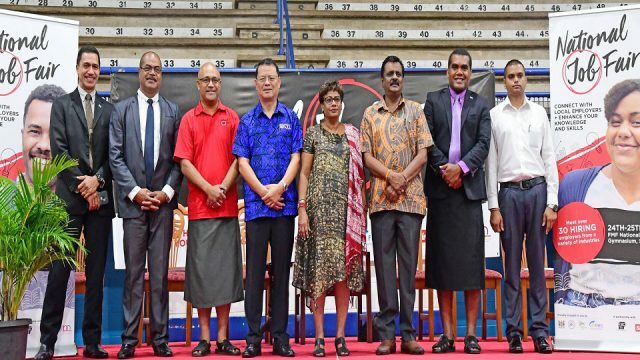 A ten year lease was given to Tamsville Limited, a company owned by the Chiefs and the Chiefly clan of Tamavua Village.